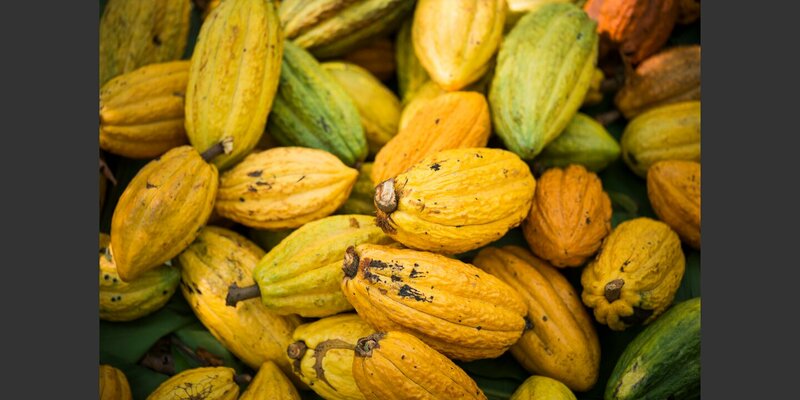 Thanks to Helvetas, farmers in the Amazonian lowlands can now sell cocoa gathered in the forest for a very good price. So they no longer need to clear woodland in the Madidi, a uniquely biodiverse Bolivian national park, to secure a livelihood. This project is funded by donations. Madidi National Park, one of the five most biodiverse nature reserves in the world, is under pressure. Gold mining, the exporting of exotic wood and rice growing endanger the ecosystem in the Amazon Basin north of La Paz. The pressure on the ecosystem is increased by landless smallholders struggling to secure a modest livelihood in the seemingly inexhaustible forest. 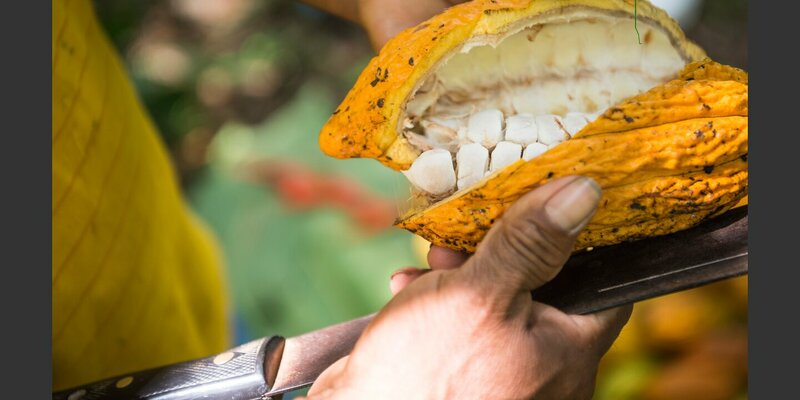 In the area around the park, a Helvetas cocoa project now provides them with a supplementary income without their having to clear any more land. Small farmers in the catchment area of the Beni River had already begun gathering wild cocoa and drying it without any further processing. But they obtained low market prices for the cocoa. 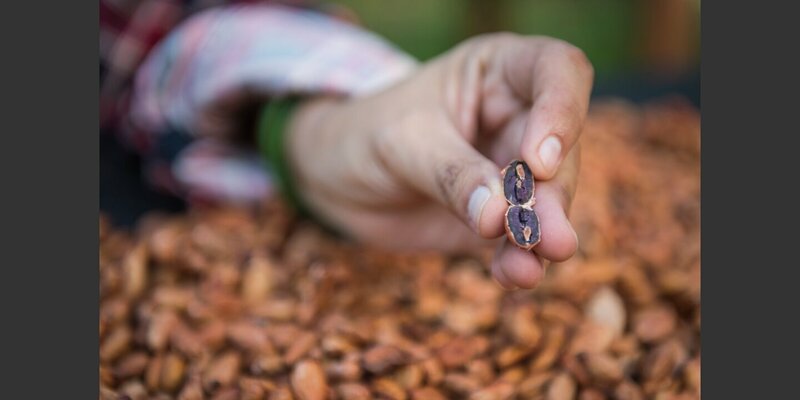 In the first step of the Helvetas cocoa project, they then learned to ferment the beans carefully before drying, which enables the cocoa to develop its full spectrum of aromas. 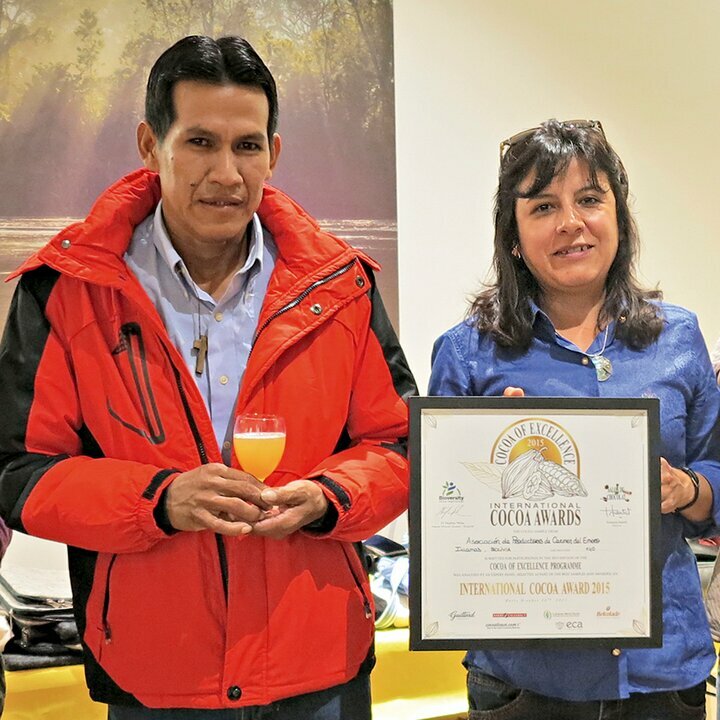 The farmers did a very good job: only three years after the project started, their Bolivian cocoa was rated one of the world’s best at the Salon du Chocolat in Paris. As part of the project, 500 farming families have begun planting home-grown cocoa trees in the forest. The object is to create 500 hectares of ecologically sound agroforestry and produce 100 tons of high-quality cocoa. Helvetas is effectively networking Bolivian cocoa farmers with distributors and state agencies. 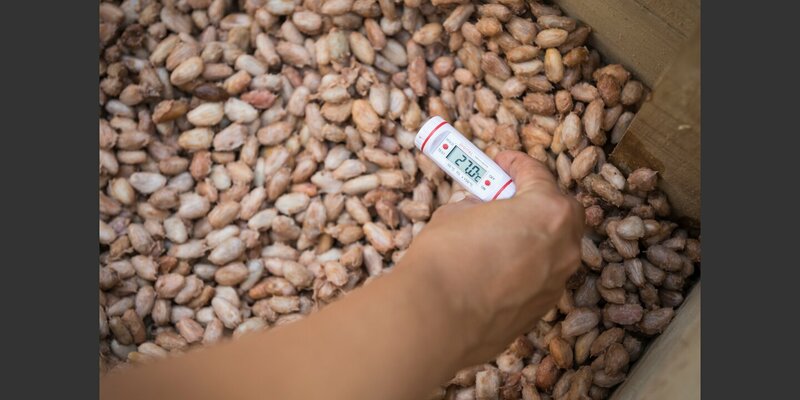 Various growers in La Paz and Sucre are already obtaining good prices for wild cocoa from the Beni River basin and processing it into grand cru chocolate. So banking on quality and low-impact farming has paid off. 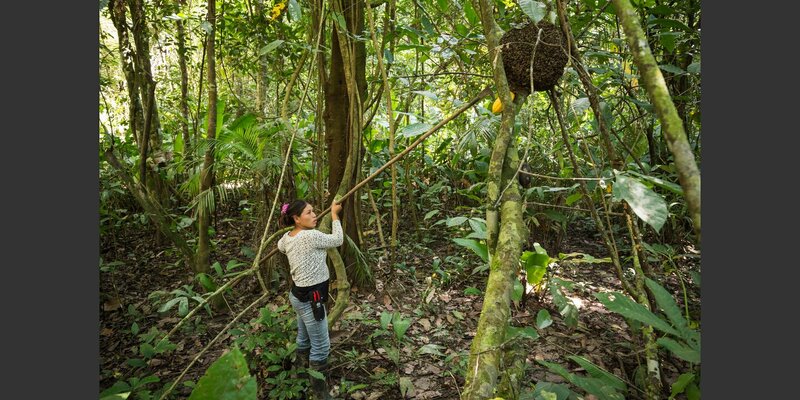 As long as market prices are high enough for the farmers to secure a livelihood, this ecologically sound approach eases pressure on the rainforest. Armando Yarari (left), cocoa collector, president of the Association of Cocoa Producers of Carmen del Emero, which won the prestigious Cocoa of Excellence International Cocoa Award at the Salon du Chocolat in Paris, France. 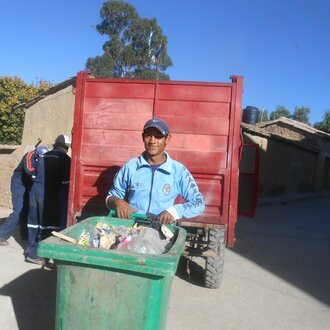 Learn how Bolivian farmers adjust production to climate change and local authorities improve waste disposal. Discover Helvetas' multimedia stories and the world of development cooperation.